Our expert Latin American translators are number one in the industry, providing a speedy and accurate translation service for all clients and businesses. At Global Voices, we work with native Latin American Spanish speakers in order to guarantee the highest quality translations. By providing more than just word-for-word translations, our expert linguists ensure that every document makes sense and flows with the nuances of the intended Spanish dialect. Our experienced team of more than 4,000 translators have delivered efficient and accurate campaigns on over 36,000 projects. With our dedicated network of native Latin American Spanish speakers, who also have expert background knowledge in a number of specialist industries, we can guarantee accurate translations regardless of the subject. Having native speakers working on each project ensures a completely localised translation. Mexican Spanish is very different to Peruvian Spanish, just as Colombian Spanish is different to Argentinian Spanish. Miscommunication can make or break a project, having potentially disastrous consequences within specialist industries like medicine and law. Global Voices guarantee accuracy across all dialects and all industries. Of the 469 million native Spanish speakers around the world, more than 418 million are located within Latin America and the United States. This is a huge market for all businesses with potentially lucrative rewards, so accurate translation is crucial. 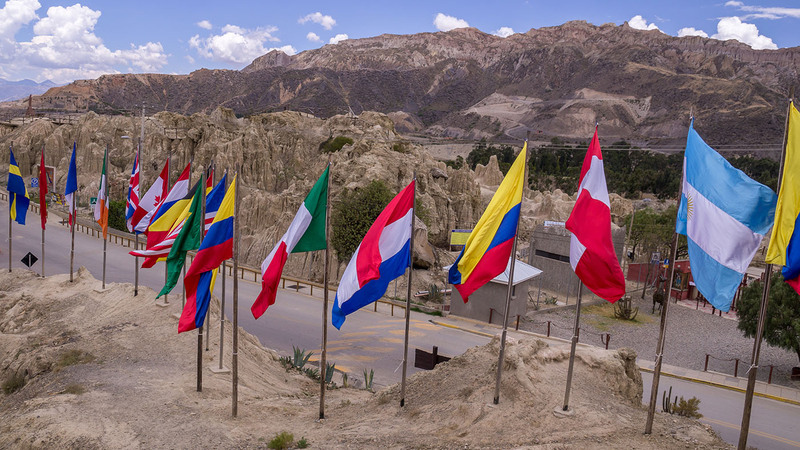 As each Latin American country has its own nuances, accents and variations in pronunciation, it’s fundamental that you do not simply choose Spanish translators without specialist knowledge of this part of the world. Having a dedicated native speaker working on your project means will ensure correctly localised translations. On top of this, our expert linguists will be able to offer advice on how to conduct business in the region with regards to cultural differences, social norms and marketing materials, allowing you to effectively communicate with your target market.